Ncell is one of the most popular telecommunication carriers in Nepal. It is also the first private owned telecommunication company in Nepal. The company was founded in 2004 with the name Mero Mobile which was rebranded to Ncell later in 2010. Now the Ncell GSM is under the Asia’s largest telecommunications groups Axiata Group. From the starting, the GSM Company was providing quality services to the valued customers. Well, you would obviously love to have internet data in your mobile phone. Internet data can be subscribed to surf internet in cheaper rate. After subscribing data packs, it is necessary to check available data regularly to ensure excess charge per MB after subscribed data is consumed. Ncell usually send messages to inform you regularly about data available after data volume starts getting low but sometime you may not get these notification messages. 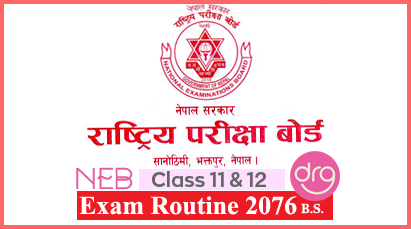 So, you will learn here how to check remaining internet GPRS mobile data in Ncell. Here is the simple ways/methods to check remaining data volume in Ncell. Dial *901# from dialpad to get information of your balance and remaining internet volume will be texted to you in a message. Go to your messaging app and type "S" send message to 17123. 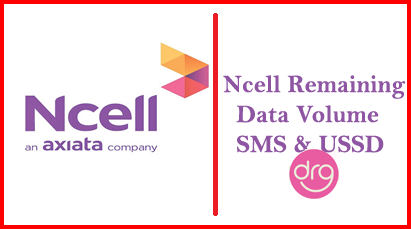 These are the two simple methods to check Ncell Remaining Data Volume Via USSD or Message In Mobile Phone. You can use these ways to check remaining Ncell GPRS volume in your Mobile phone regularly. 0 Response to "How To Check Ncell Remaining Data Volume Via USSD Or Message In Mobile Phone"